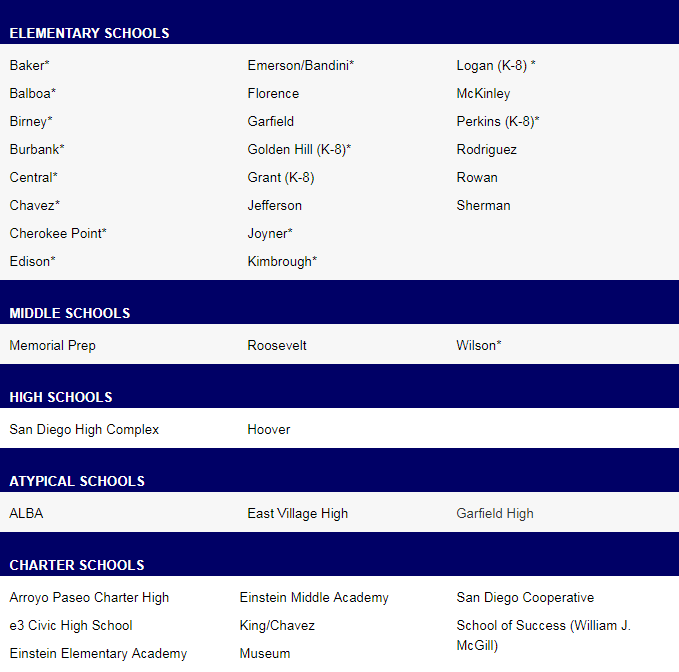 The San Diego Unified School District Board of Education Trustees in Special Session will finally address the issue of “School Board Member Elections” this Tuesday, September 5, 2017 AT 6:30 in the Emergency Operations Center (EOC) Situation Room, located at 4100 Normal Street, San Diego, CA 92103…and COMMENTS by the public ARE ALLOWED!!!! NOW is the time for San Diego Unified School District Stakeholder voices to be heard!!! 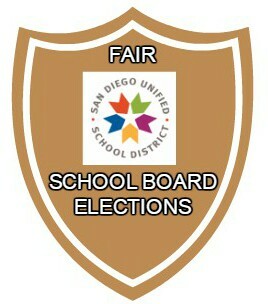 NOW is the time to have fair SDUSD Elections!!! Board members will discuss the topic of San Diego Unified School District School Board member elections. 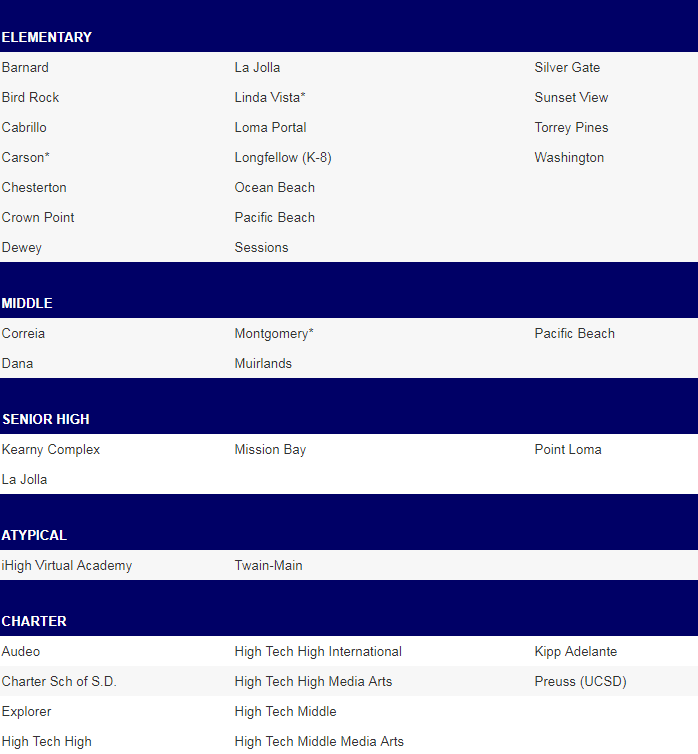 The 2016/2017 San Diego County Grand Jury (Grand Jury), in response to several citizen complaints, investigated the election process of the San Diego Unified School District (SDUSD) School Board Trustees. 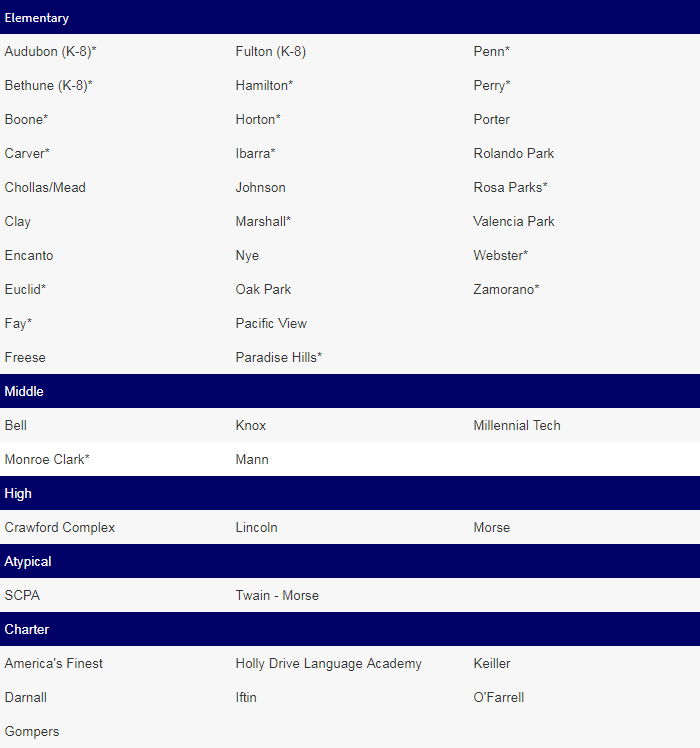 representation directly from their sub-district. 17-28: Put “Elect by Sub District” and 17-29:”Primary Majority Winner”on ballot. Logic: Trustee Whitehurst-Payne LOST to her opponent in the sub-district primary by a wide margin but was VOTED IN by lots of “out of sub-district” money in an expensive CITY WIDE election in November. The City Council is elected by sub-district, for REAL representation of the community they serve, so should SDUSD Trustees. 17-30: Term Limits to prevent an individual from having a lifetime appointment preventing other less financially or politically connected candidates from everattaining the Trustee position in the sub-district. So for the last FIVE MONTHS SDUSD Stakeholders like Francine Maxwell and Sally Smith have been telling the Board of Education in Board Meeting Public Comment that the Grand Jury Recommendations for revised SDUSD Board of Education process should be APPROVED by the Trustees. It is obvious that the current Board of Education Trustees will be OPPOSED to anything that can threaten their unlimited power with no oversight with the guarantee of unlimited campaign contributions controlling city-wide elections…but no matter what they decide to do, the issue is still alive!!! 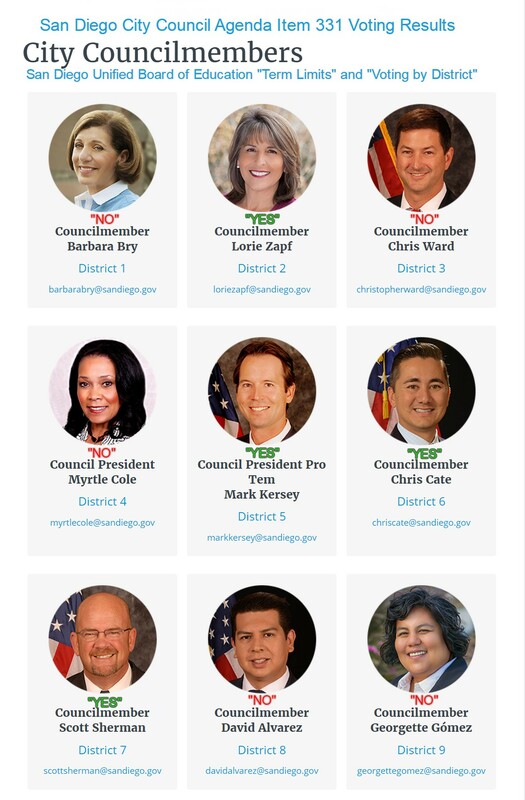 The Councilmembers who voted “no” do not get off that easily. They are required to respond to the Grand Jury report next month and will have it posted as a City Council Agenda Item for discussion and community testimony. ALL of YOUR City Councilmembers need to hear from you to support the Grand Jury recommendations. It is EXTREMELY important for SDUSD Stakeholders show up at both the SDUSD Special Meeting on Tuesday AND at the City Council meeting next month to speak in favor of the following 3 items recommended by the San Diego Grand Jury. 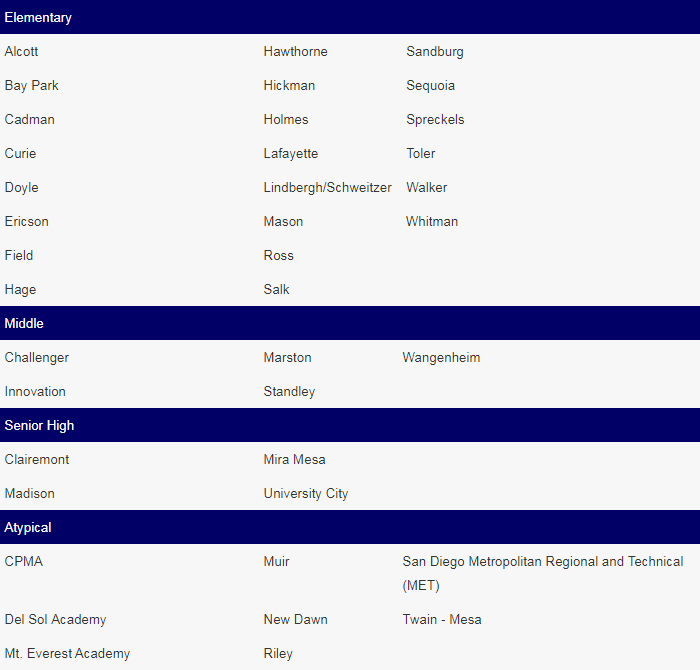 If you are not able to show up at the meeting, please send emails to the following SDUSD Board of Education Trustees and City Council Members. Once again, the issue of “School Board Member Elections” will be discussed in Special Open Session this Tuesday, September 5, 2017 AT 6:30 in the Emergency Operations Center (EOC) Situation Room, located at 4100 Normal Street, San Diego, CA 92103. I am not sure what is going to change. I believe it’s just a show. The public needs to get a commitment from the board for the next elections. Bill- Thanks for your response. You are absolutely right that it is just a show by the bought and sold SDUSD Trustees as I indicated on the post when I said “It is obvious that the current Board of Education Trustees will be OPPOSED to anything that can threaten their unlimited power”, but getting a large turnout at the meeting and flooding the SDUSD Trustees and City Council with email in favor of the Grand Jury recommendations will force some level of publicity and discussion by all the politicians. Will it make them vote yes? Who knows..but only one City Council member has to realize it is the ethical thing to do and change their vote to yes.